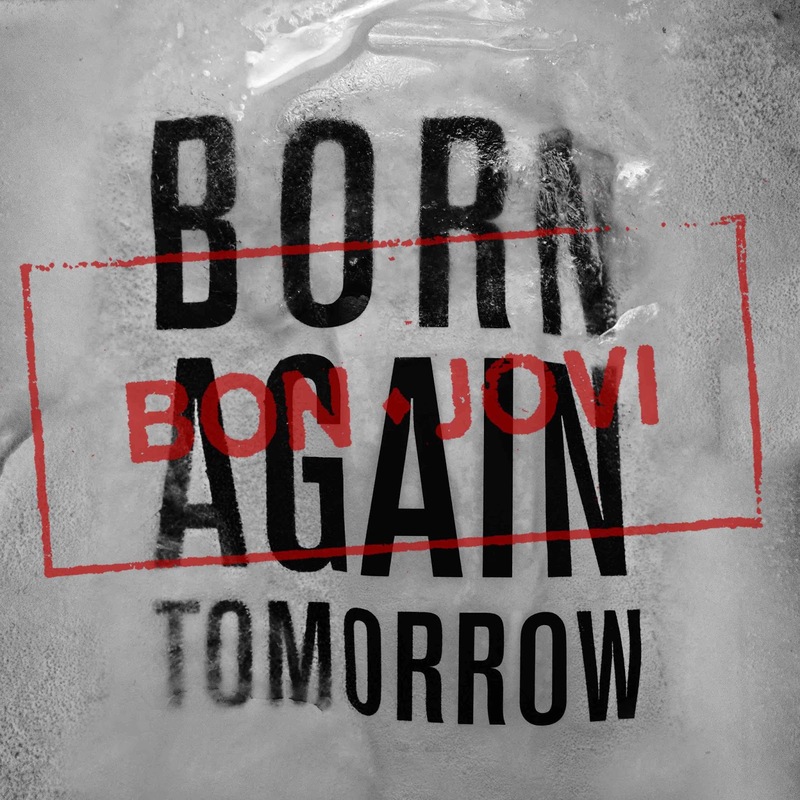 Bon Jovi's music video for "Born Again Tomorrow" has been released on TIDAL. Between shots of the band playing in front of a collage of photographs, we see someone's life cycle through their eyes. Do you like the new album? Would you have preferred a DVD with all the stories included? UPDATE 20/12/16: Looks like the Live in London bundle, which comes out in January, has Jon's stories/commentary included. 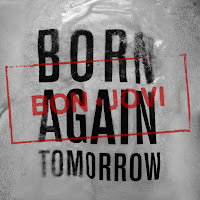 UPDATE 23/12/16: "Born Again Tomorrow" is now on the BonJoviVEVO channel. Watch it below or on YouTube. I find it very noticeable, how quickly Bon Jovi is producing one single after the next incl. videos. They never had such speed in the recent years. And only a few months after THINFS they release a live record. And unfortunately this is no live record from the THINFS Tour with a balanced set list (incl. some nice rarities). 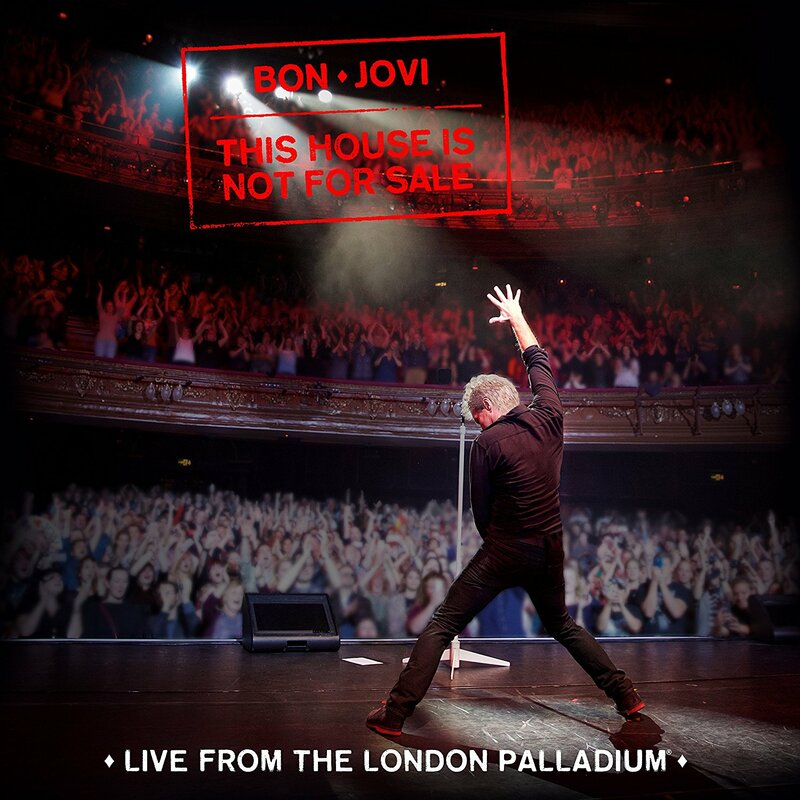 Instead it "only" contains live versions of the THINFS songs - I have expected more, to be honest. And I cannot help myself: It looks as if Bon Jovi is in need of attention (or even money). I'm not quite following your train of thought... But they have been shooting the videos concurrently (the sets for The Devil's in the Temple and Born Again Tomorrow were literally a few metres away from each other) so that probably saves time. I think they're actually a little behind schedule, as the TIDAL announcement mentioned "10 videos in 10 weeks" (i.e. one new video per week), and some have taken a bit longer than that to come out.